This Strawberry Blonde will turn heads all right?just look at all the multicolor blooms on one plant! 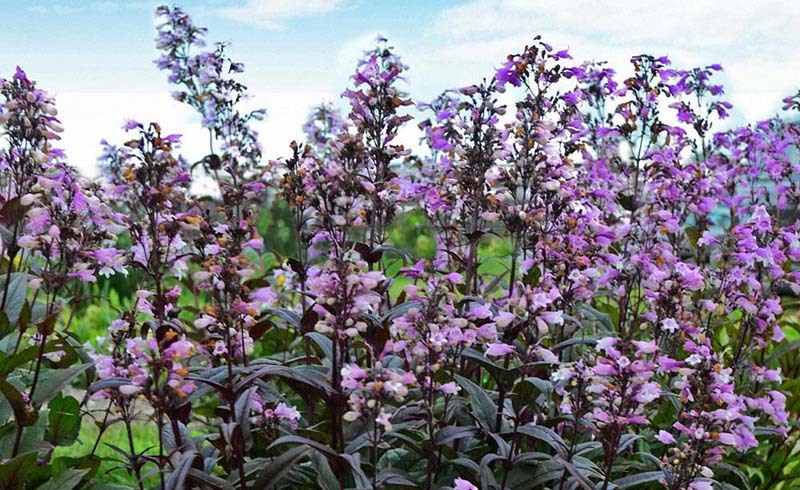 The flowers open deep pink with rustic yellow highlights, then mature to straw yellow. 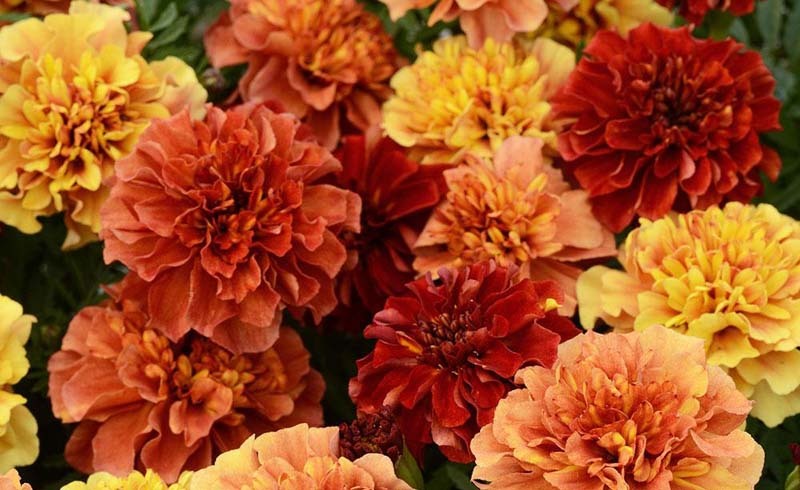 It’s a completely different look, yet the typical marigold qualities (mounded form, heat tolerance) are still readily apparent. Strawberry Blonde grows 8-10 in. tall and 6-8 in. wide, so it’s great in containers. The Boulevard series of clematis earn their stripes for a very simple reason: they have more blooms and a longer season of color as well. Boulevard flowers up and down the entire vine, not just at the top. 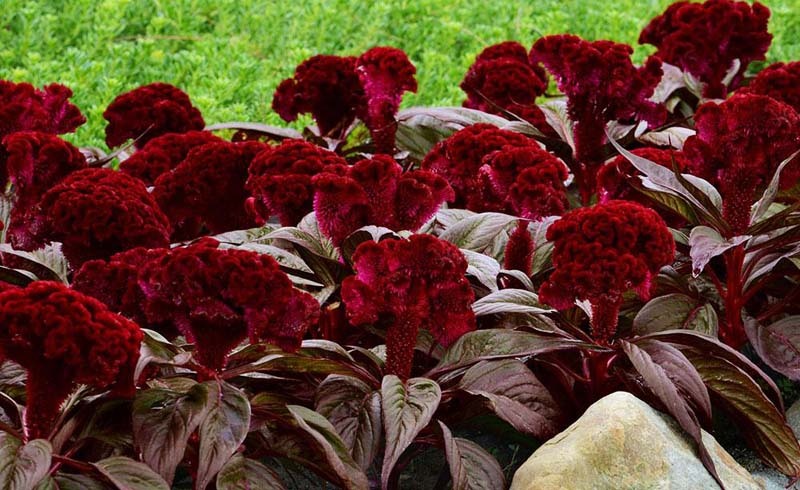 Nubia is a new introduction with dark red blooms. 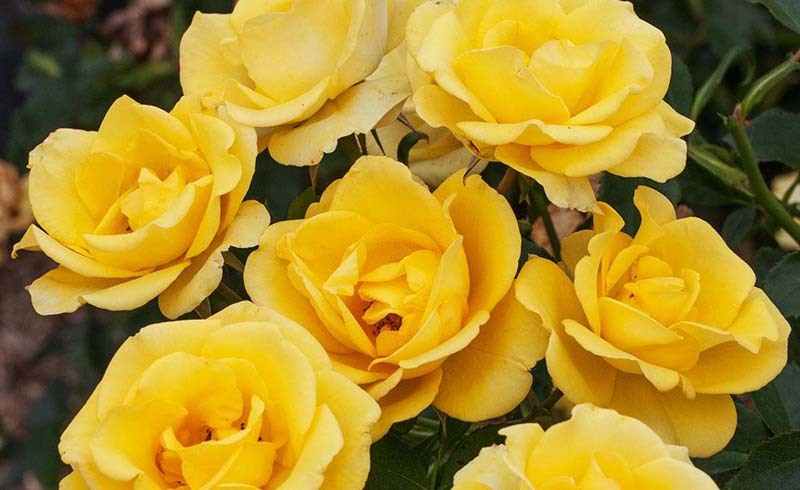 It grows 4-6 ft. tall and blooms in spring and summer. 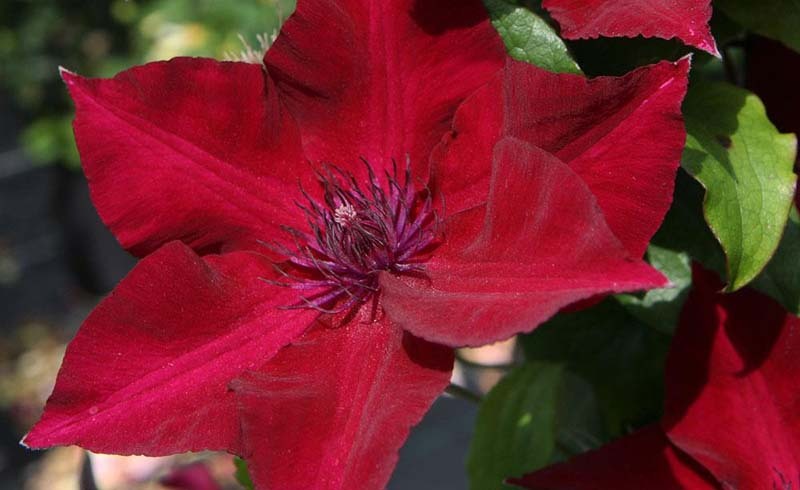 Like other clematis, Nubia is best enjoyed when it has something to climb on. It is hardy from Zones 4-9. 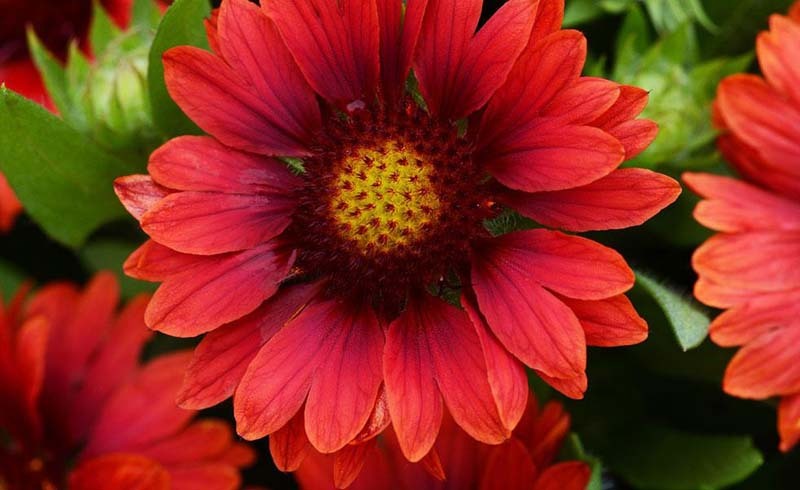 For a different twist on a popular outdoor plant, try Mesa Red gaillardia. Its intense red color won’t fade in the sun. 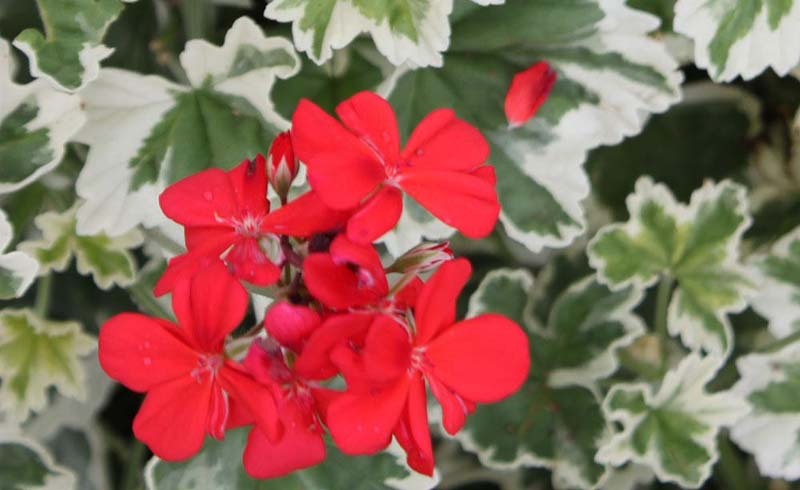 This heat-tolerant perennial, sometimes grown as an annual, reaches 14-16 in. tall and 20-22 in. wide. 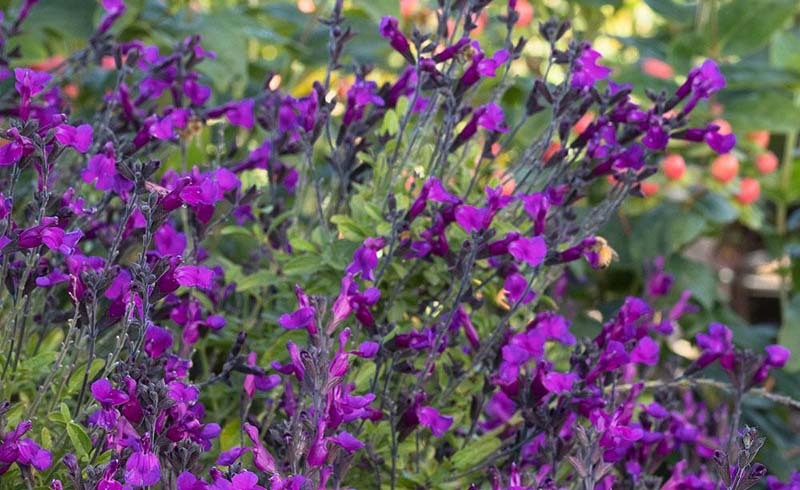 It’s drought tolerant once established, and is great for pollinator gardens in particular. The Mesa series is also available in peach, yellow and bicolors. 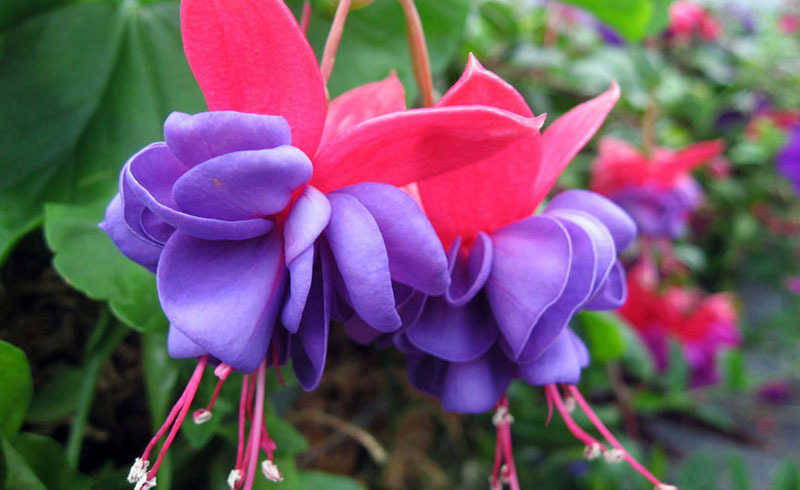 Vernique Shining Seas joins its sibling, Vernique Blue, as stellar outdoor plants worthy of any cottage-style garden. 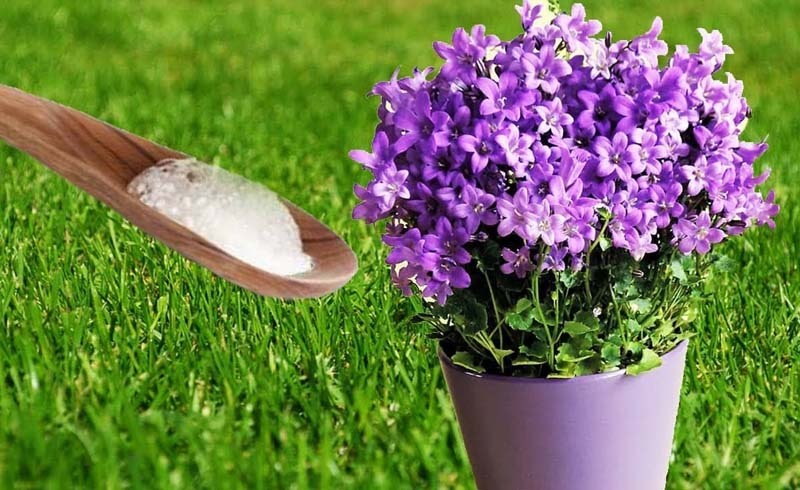 While the latter has rich purple flowers in summer, Shining Seas (shown) offers bicolor spikes of lavender-blue flowers. Both grow 18 in. tall and 16 in. wide and are hardy in Zones 4-8. 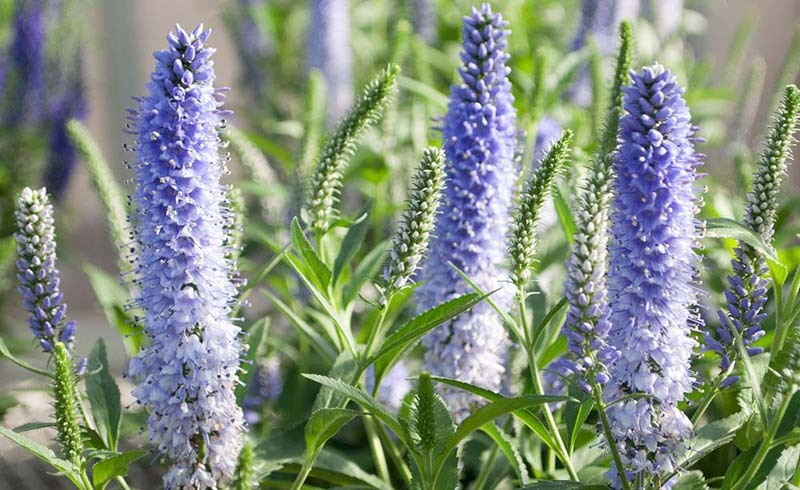 Like other veronicas, Shining Seas and Blue are deer- and rabbit-resistant.